This CD is a compilation of a few of our favorite and our most requested holiday classics. These festive holiday tunes will put everyone in the holiday spirit no matter the time of year. 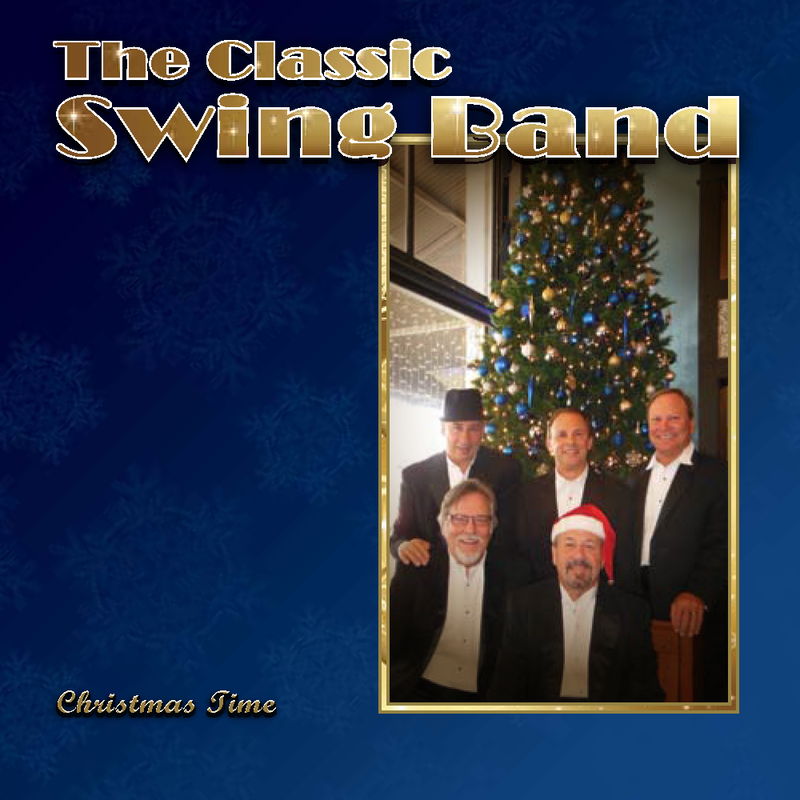 Featured in this album is our 5 piece band consisting of piano, base, drum, horn and vocals. 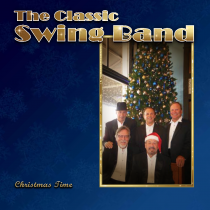 Whether you’re hosting a holiday party or just looking to enjoy some holiday classics, we hope you will enjoy our the Classic Swing Band’s Christmas Album.